Guests of Pleasantdale Chateau also have the opportunity to enjoy an overnight stay with us in one of our 30 rooms on the estate. 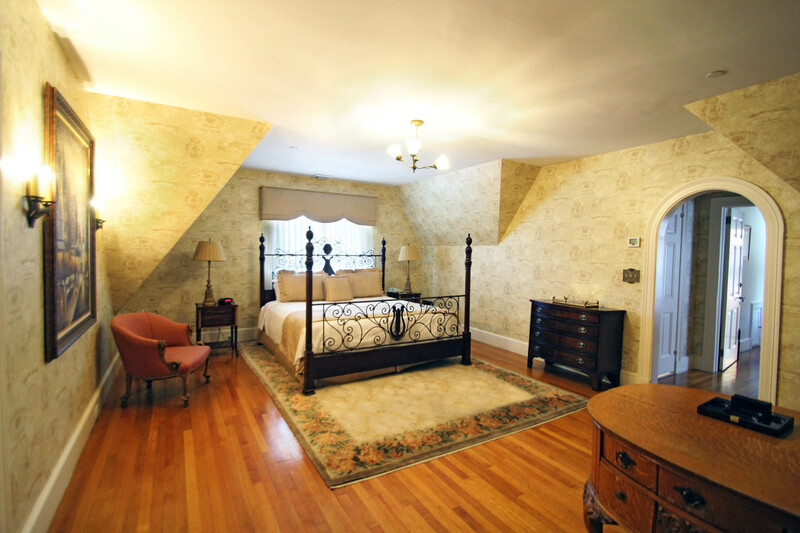 In the main house, all of our individualized guest rooms offer luxurious suites. 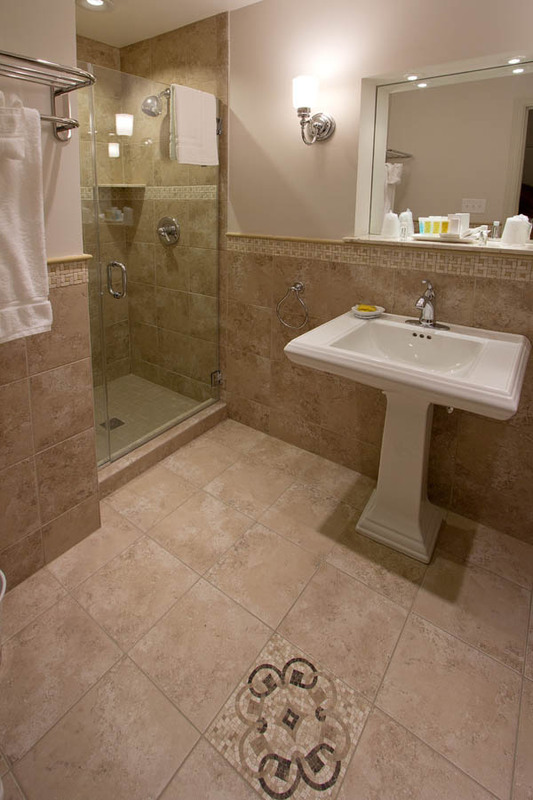 Each room includes its own private full bathroom, iron/ironing board, in-room coffee machines, and all the provisions of a world-class hotel. Every room is unique, maintaining the rich character and authenticity that could be expected from a historic French chateau. 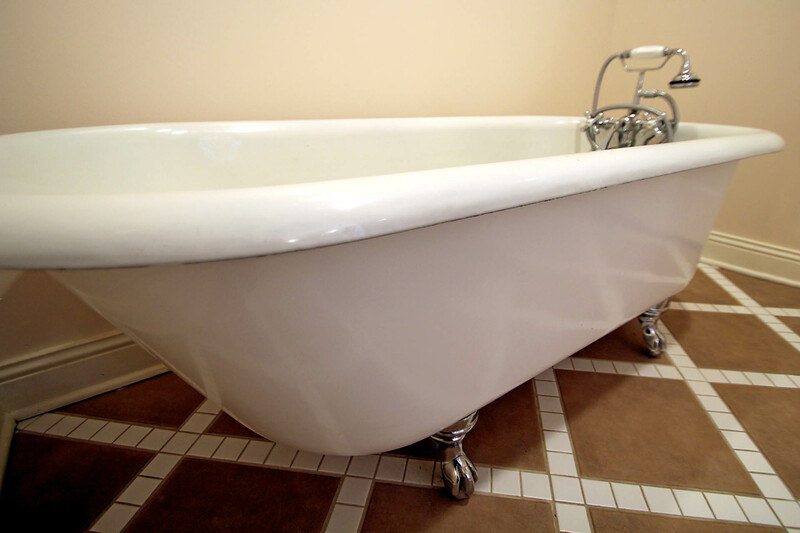 The customized interior designs, while offering a classic charm and stately aesthetic, still provide all the modern amenities for today’s lifestyle. 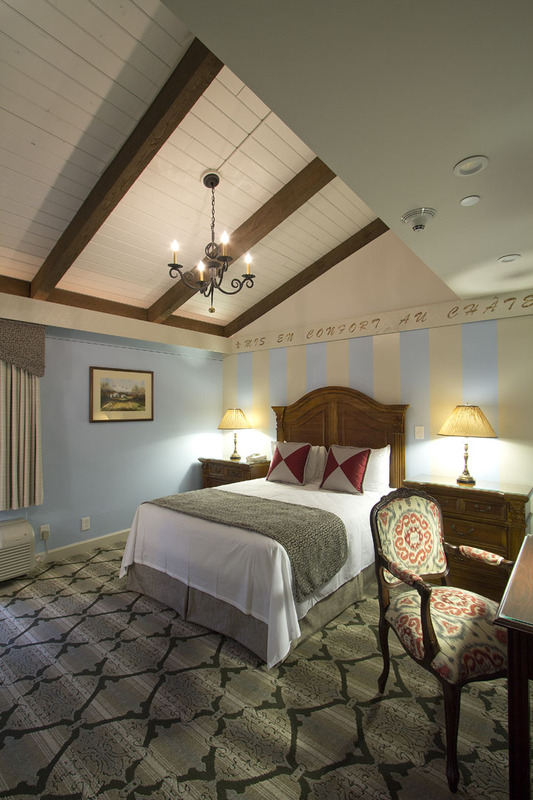 Fine linens, rich upholstery, antique furnishings, and additional guest services round out the pampered experience. 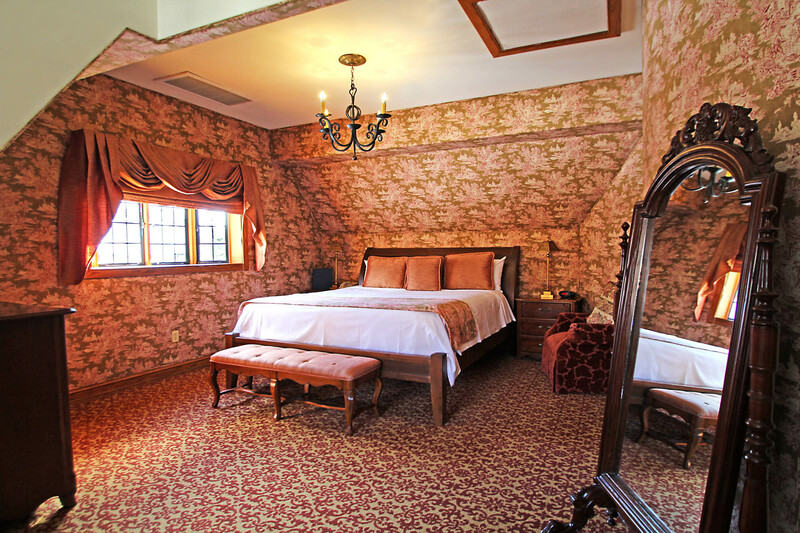 After a night in one of our Chateau suites, you’ll truly feel transported to another time and place. 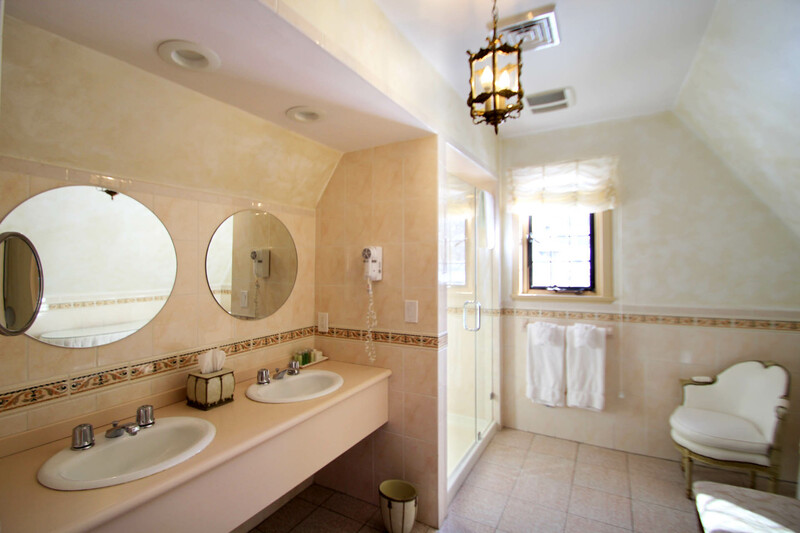 Beautiful hotel-style rooms are also available in our guest house, the “Petite Chateau” which also include individual private bathrooms, cozy designs, and a quiet charm all their own. 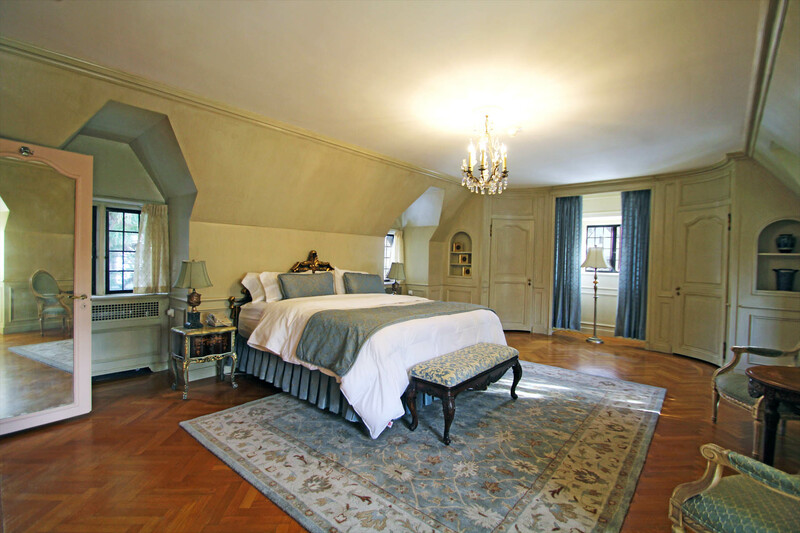 If you are a host or guest of a forthcoming event at Pleasantdale Chateau and would like more information about booking an overnight stay, please contact us at 973-731-5600 or complete the form on this page. 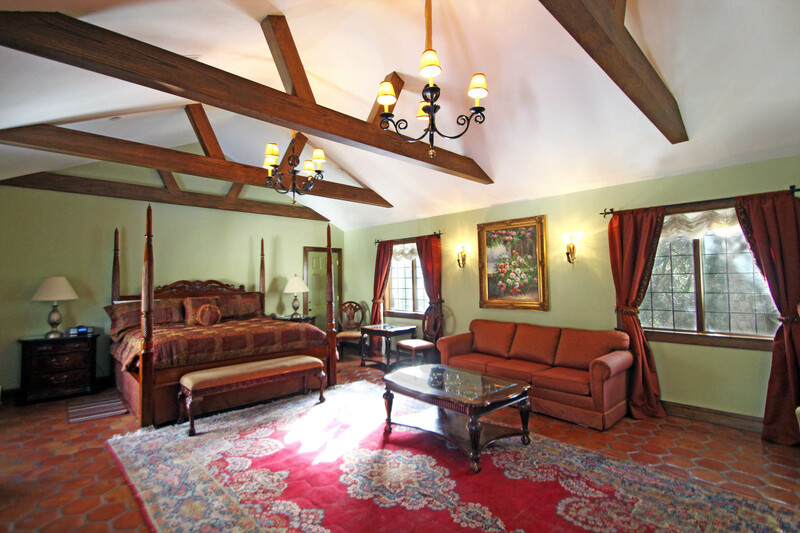 Each of our Chateau suites in the main house offer different decor while providing all the same luxurious amenities. 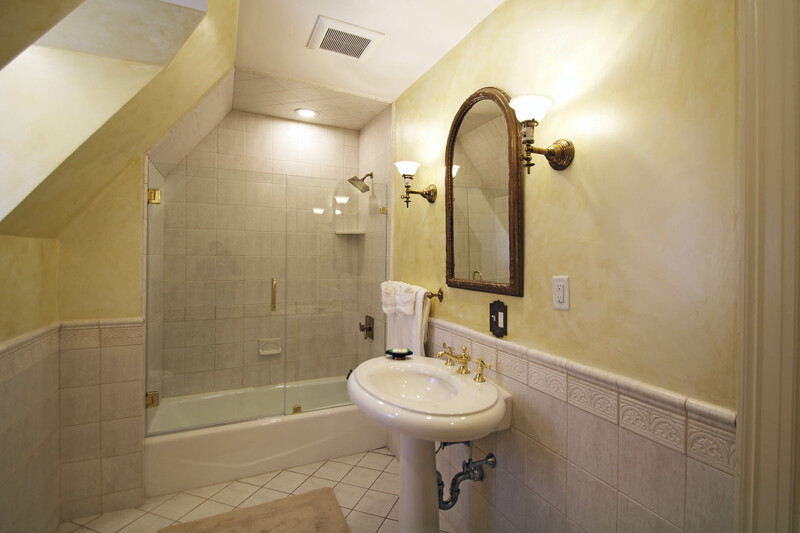 Our “Petite Chateau” guest house provides comfortable hotel-style rooms for our overnight guests.